Brand your food with your very own initials! 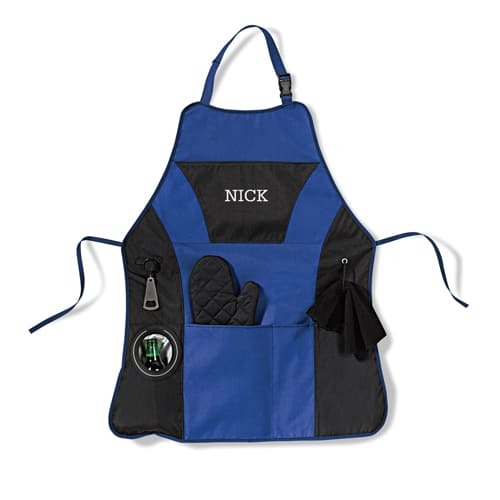 We’ll personalize with three initials, numbers or the ‘&’ symbol. Our Personalized 3-Initial Steak Branding Iron is one of our top-selling groomsmen gifts. It cleverly allows you to take ownership of your food like never before. Using it is simple: just heat the tip in the grill flames. Once it’s hot, use it to sear your selected initials into whatever’s cookin’. Steak, chicken and burgers have never looked (or tasted) so good! We can use all letters, numbers as well as the ampersand symbol. 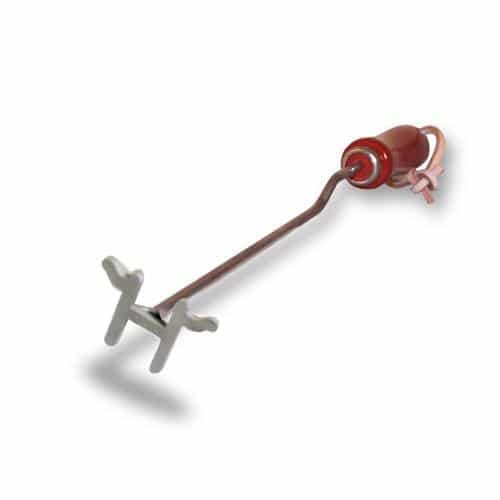 The brand handle will also include the classic “Texas Irons” name ensuring that you’re getting a top of the line branding iron. Letters measures 7/8" x 7/8" x 1/8" each. Crafted from heavy-duty stainless steel. Wood handle with leather hanging strap.